Just when the counterfeit market thought it was gaining, particularly with retail experiencing a stumbling block, technology has stepped in to do what it does best--change the game. 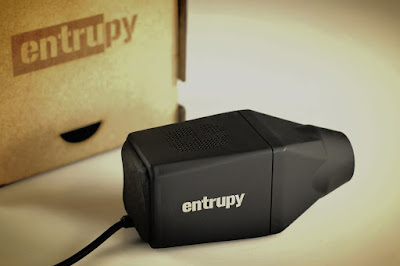 To fight back against fakes in the market, the folks at Entrupy created a scanner to determine the real from the fake. Obviously you can train a machine to do almost anything these days. Now, this machine-learning system can scan an item and with up to 98.5% accuracy, determine whether it's the real deal or just another really good copy. As you know, goods are in the market in 4 different classes. This device will be able to separate the 1s from the 2s with almost complete certainty. Because of its advanced technology, it will also be improving its accuracy with every use. Entrupy won't be marketed to the individual consumer, but primarily geared toward retailers looking to ensure they are selling genuine products, and not gray market goods--those made in legit factories, but outside contracted terms. This device will also put gray marketers on the defense, forcing them to find ways to defeat the system. The goal of the scanner is to ensure trust in what consumers are purchasing. "We built Entrupy as a scalable and versatile platform in response to the rapidly growing counterfeiting issue and need for trust when it comes to product transactions." Vidyuth Srinivasan, Entrupy's co-founder told Digital Trends. This device will most certainly give the gray market a run for its money. It may press legislators to act on further protecting designs as well. 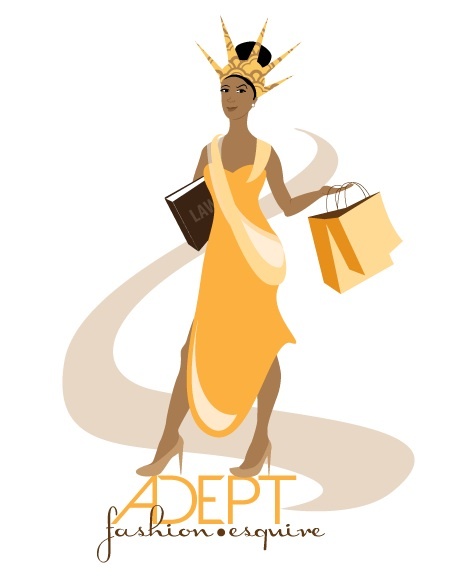 For more on gray market goods, click here.